Super Smash Bros. 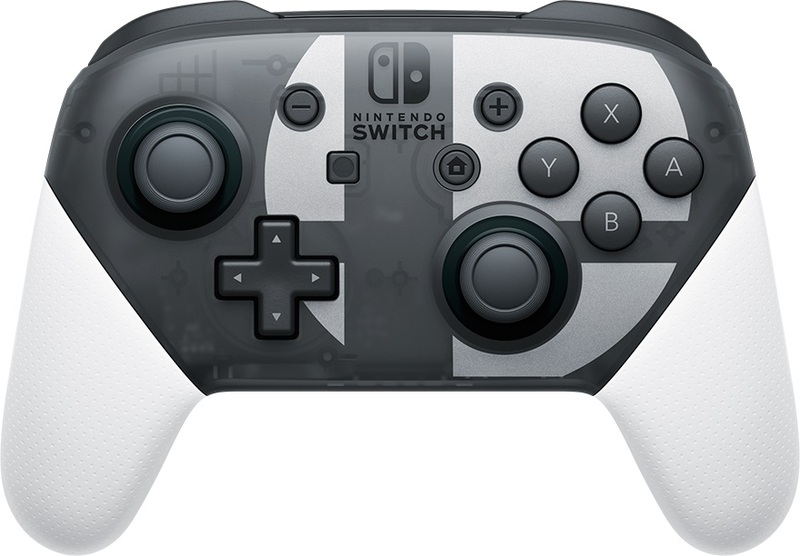 Ultimate is getting a special Switch Pro Controller and limited edition, Nintendo has announced. The design of the controller can be found above. As for the limited edition, we have a look at the package below. 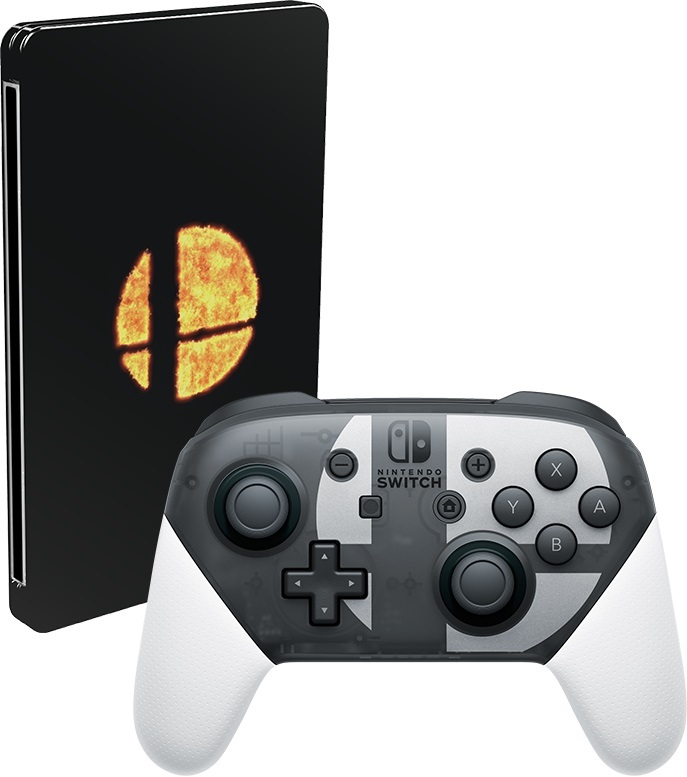 Nintendo has not detailed the limited edition, though it seems to include the controller and a steelbook. Super Smash Bros. Ultimate launches December 7.